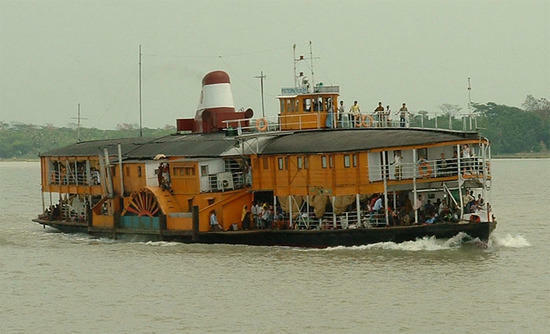 Day 01: Leave Dhaka by the Rocket Steamer service leaving at 1800 hours from Sadarghat Jetty. We shall accommodate you in the first class cabin with twin beds. Dinner will be offered in the restaurant of the Steamer. Overnight on the Rocket Steamer. Day 02: You will spend the whole day on the boat enjoying the riverine beauty and the countryside along the river ways. The Steamer will have port of call to all important port towns on its route. In the evening it will arrive at Mongla. Accompanying Guide will arrange your transfer to motel Pashur to check-in. Day 03: After an early breakfast, drive to Bagerhat (60km/1hr), to explore the Shat Gambud Mosque, the World Heritage Site, Tomb of Khan Jahan and adjacent areas including some other mosques. On way have launch Local Restaurant after Visit Come Back Motel Pashur, have Dinner over Night Stay. Overnight and Meals: Hotel and Food, Transport. 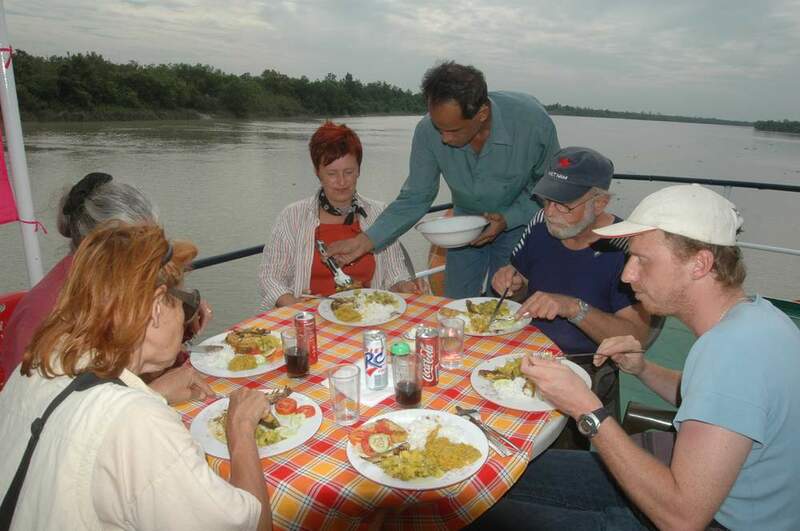 Day 04: After Breakfast Ride on the shallow Engine Boat for Sundarban Karamjal.on the way we Stop at Dainmari for permission. After arrive Karamjal we go by walk to inside the Jungle see the Forest Beauty. In the evening we start to come Back Mongla, Have dinner over Night Stay. Day 05: After Breakfast Drive to Dhaka By AC Bus around 1600hrs we Drop you at your Hotel or Convenient Place. Overnight and Meals: Food, Transport.